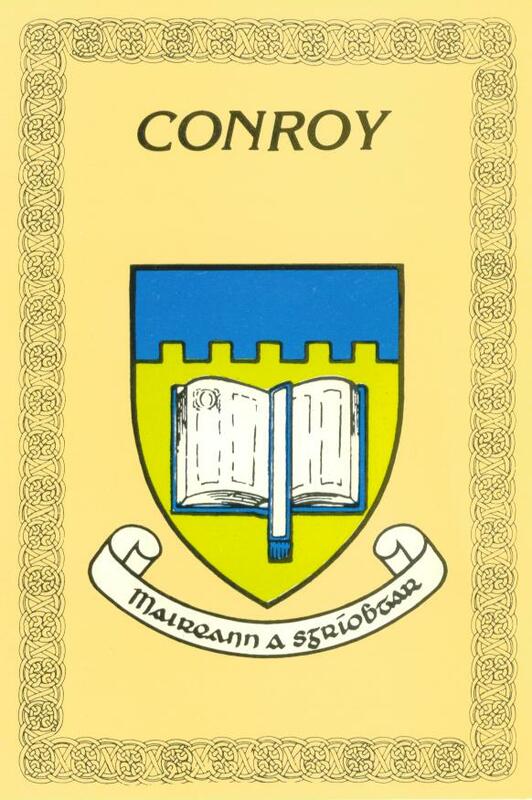 There are several coats of arms associated with the Conroys. We have included the one's we have found images for. Click the image for a larger version. Information and history by Edward A. Conroy Sr.